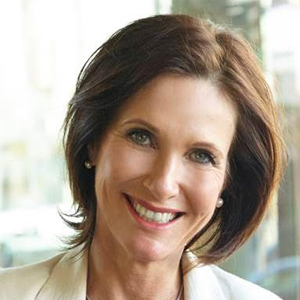 Margie Warrell is a bestselling author and international leadership speaker who is passionate about empowering women to be stronger leaders in their workplace, public life and beyond. Margie draws on her background in Fortune 500 business (BP Oil, KPMG), psychology and coaching to help women be stronger leaders, braver communicators and better agents for change. She has run leadership programs in organizations internationally including NASA, the United Nations Foundation to name a few. A strong advocate for women in leadership, in 2016 Margie was appointed Ambassador for Women in Global Business and is a Women’s Economic Forum honoree. A Forbes Columnist, she is also a regular media contributor with leading media such as the Wall Street Journal, Al Jazeera & ABC Australia. Her four bestselling books have been published in seven languages. Recently relocated to Singapore, Margie is also the mother of four teenage children. In her spare time she enjoys adventures with them, most recently summiting Mt Kilimanjaro!